Students took part in the House Charity day on Thursday 27th February. Well done everyone, in only 30 minutes we raised an amazing £124.28 in total! 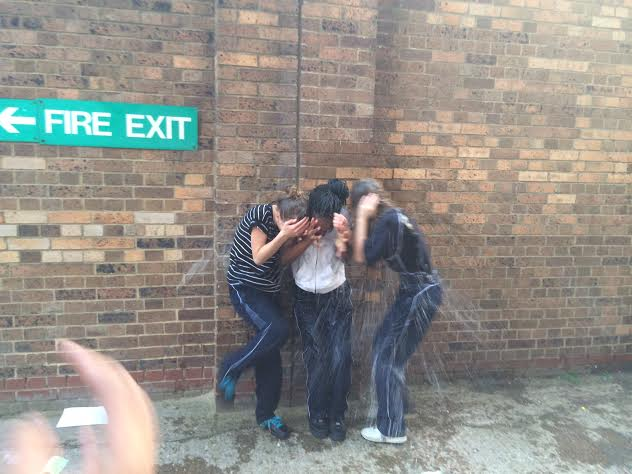 Most money was raised by selling cakes and soaking the Heads of House and willing students!